Forgetting a password among many is a very common thing. We are human beings and we are bound to make some mistakes. When it comes to forgetting the password of your Windows account things can get a bit irritating and cumbersome. 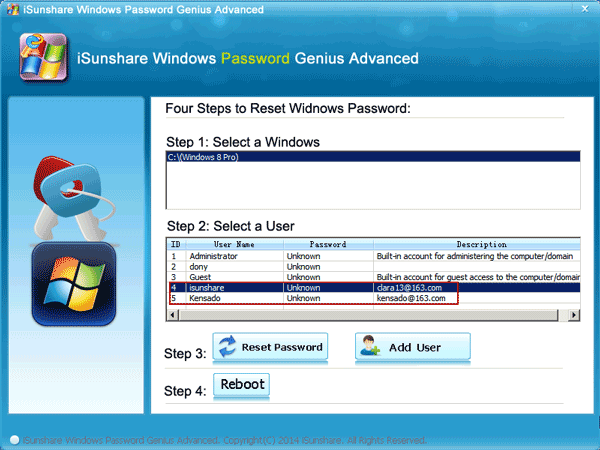 This is because the official methods of bypassing Windows password are not only difficult but time-consuming as well. But there are other options in the form of 3 rd party apps that can make your life a lot easier. In case, you are stuck with a locked Windows 8/7/10 account and you don’t know what to do, we have got you covered. In this article, we are here with a special password recovery tool, Windows Password Recovery which can bypass Windows 8 password very easily. So, let’s get started. 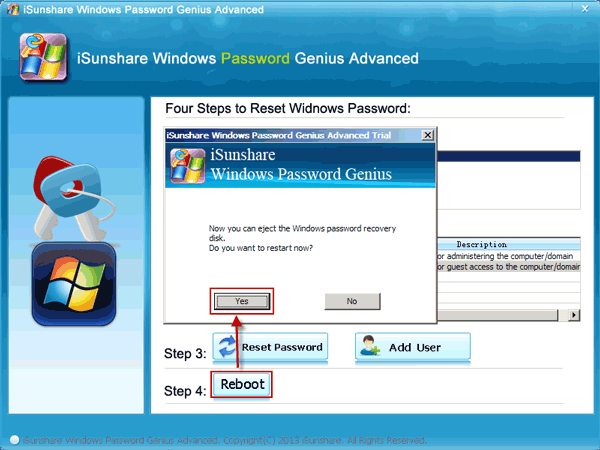 So, What is Windows Password Recovery? Bypass forgotten local administrator and user passwords. Bypass forgotten domain administrator and domain user passwords. You can create a local and domain administrator account from scratch. Supports all types of files and systems like FAT32 and FAT16. NTFS and NTFS5 as well! Comes with a 100% recovery rate. Supports all Windows versions and servers like Windows 7, Windows 8, Windows 10, Vista, XP, and 2000 etc. Clean interface and very easy to use. Recovery is fast and will only take a few minutes. This is a primarily a 2 step process where first you need to make a reset disk and then use this reset disk to bypass the locked Windows account. Step 1: Get the Windows Password Recovery tool on another PC and install it. 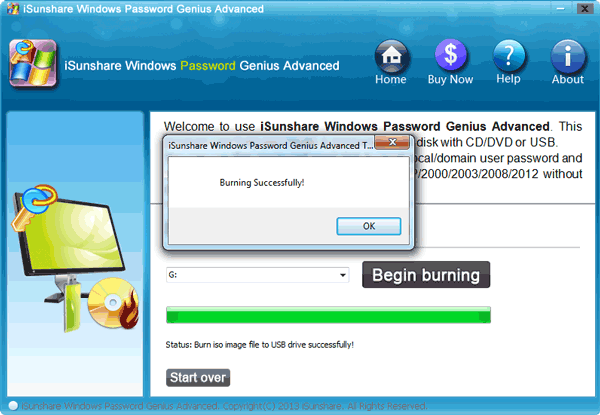 Step 3: On the main interface, find and tap “Begin burning” to create the required Windows password reset disk. After some time, the reset disk will be ready. Step 1: Put the newly created reset disk inside your locked Windows 8 computer. Step 2: Run it and tap F8 from the keyboard to boot the USB drive or CD/DVD. Choose it accordingly! Step 3: The software will run on your computer now. Step 4: Select the present Windows system and also choose the user/administrator account password that you want to recover. Step 5: Now tap “Reset Password”. Step 6: Simply tap “Reboot” button to restart the PC. Now, you can login to your Windows 8 account without the use of any password. As you can see, there is no chance of data loss. You can just follow this guide and bypass the account easily. 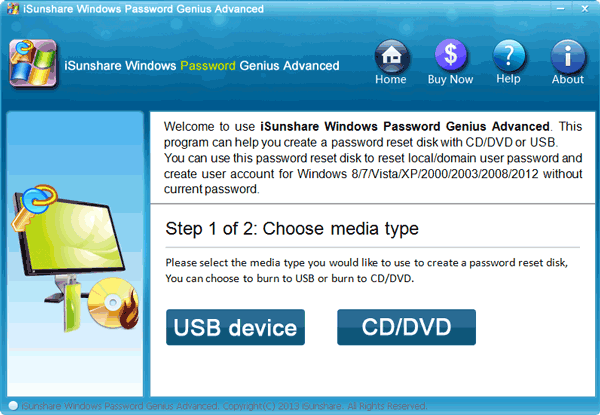 In case, if you aren’t sure on how to bypass Windows 8 password without software, fortunately, you can do it! You will need the help of something that is already in-built on your computer-Command Prompt. CMD, as we all know, is an administration tool specially built for Windows ecosystem. It is capable to fix many system issues. Step 2: Navigate to “My Computer” now and then again navigate to the path: “C:\Windows\System32”. Step 3: Simply copy “cmd.exe” and get it on to your PC desktop. Step 4: Now, rename “cmd.exe” carefully to “sethc.exe”. Step 5: Copy the file to the path: “C\Windows\System32”. It will prompt to over-write the file. Step 6: Simply, restart the PC and tap the Shift key from the keyboard for 5 times. This will launch the command prompt. Step 7: Now enter “net user myusername mypassword“. Here “myusername” is the name of the user account and similarly “mypassword” is the new password. Tap Enter. The command will be executed now and you must restart the PC thereafter. After the restart, use the new password to enter on your computer.